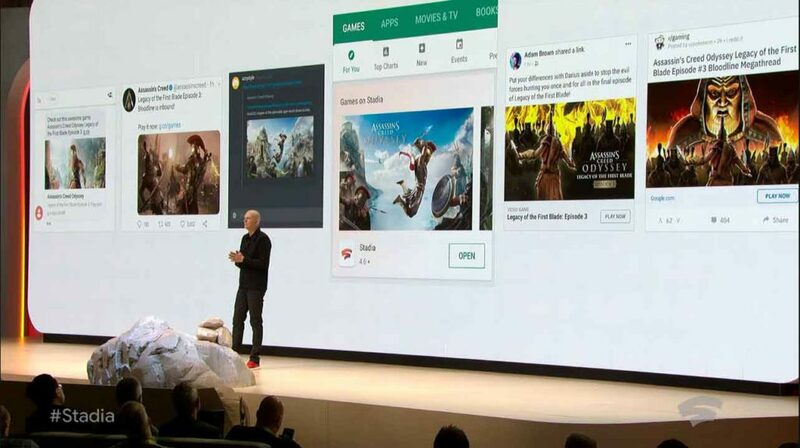 At GDC 2019 taking place in San Francisco, USA, Google introduced its new platform called Stadia. 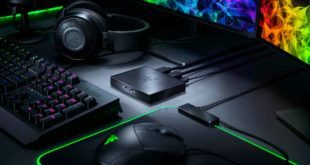 This is not just a service to stream games like PlayStation or Xbox Now coming out, which would be a complete ecosystem for both gaming, people prefer watching streamed games and game development world. All revolve around data center systems with high processing power, and the internet connection of each service user. Starting with Project Stream at the end of 2018, this test service from Google allowed brothers to play games with Chrome browser in 1080p 60FPS resolution, enjoying Assassin’s Creed Odyssey without worrying about computer configuration, but Just care about the quality of the internet connection. Not only that, with Stadia, you watch the game trailers introducing on YouTube, there will be the embedded “Play Now” box in the video clip to play right on Stadia in the browser, no need to download, no game installation. Similar to Facebook, Play Store, Twitter, Reddit, and other MXH platforms and applications. This is something that has never appeared in the game village so far. It is expected that Stadia can stream games with a maximum resolution of 4K HDR when it launches and wants to raise this number to 8K 120FPS in the future to match the era. It is possible that the cost of Stadia service will increase with the resolution and game frame rate that you will receive from the data centers. Google has a very bold message: The data center will be your gaming platform, the sibling devices are just things to display images and control the game, with processing power. More powerful than the PS4 Pro and Xbox One combined with the use of AMD solutions. Google’s data centers around the globe are not only used to stream games to devices but also to stream video games to YouTube for friends and others to watch. With Google’s solution, multiplayer with online games will be much smoother when players will only have access to Stadia’s data center through an internet provider, instead of through a traditional game client. The power of Stadia data center also allows hundreds of people to play games in a match. Without an online game client, there’s no hack cheat, Google claims. Split-screen multiplayer also returns, and the two players will use two different Stadia accounts, so graphics will not be reduced like split-screen games on the PS3 or Xbox 360 before. Google calls this feature Stream Connect. 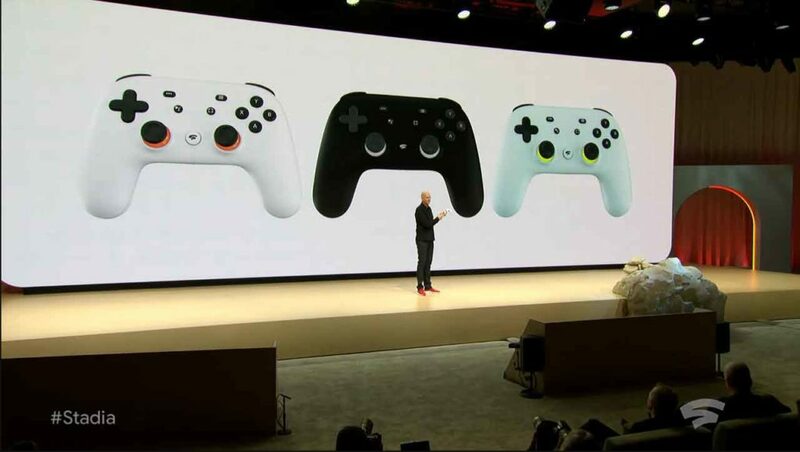 Talking about cross-play platform, gamers on Stadia will be playing with other players, using different console and gaming platforms. Not only serving players and watching games, but Stadia also supports game makers with the system learning capability of the system to create style Transfer ML features, game development and application of different graphic styles to the very fast and easy screen. Stadia also has tools to support gender streamer and content creator. In 2018, people watched over 50 billion hours of gameplay content on YouTube and other platforms. 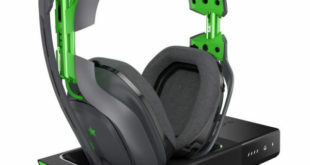 Among them must be Crowd Play, allowing people watching live games on YouTube Gaming to participate in the right match. Next is State Share, sharing a specific moment in a game and stimulating other gamers to try. Google Assistant is also present to help players overcome difficult levels. 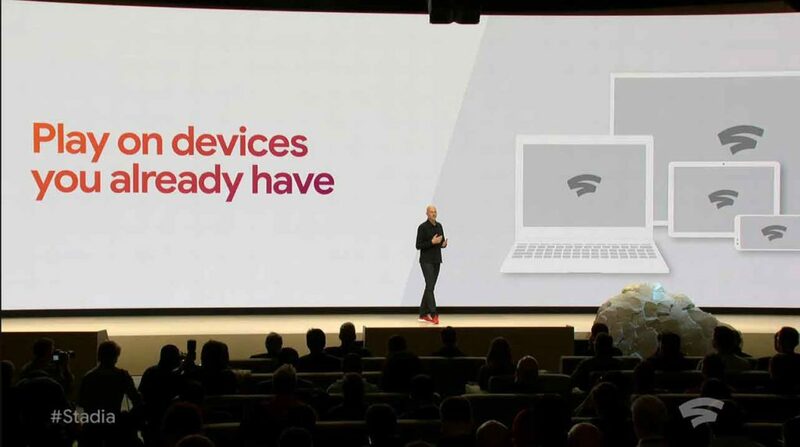 Stadia supports browsers, desktops, laptops, phones, tablets, and even Google Chromecast. 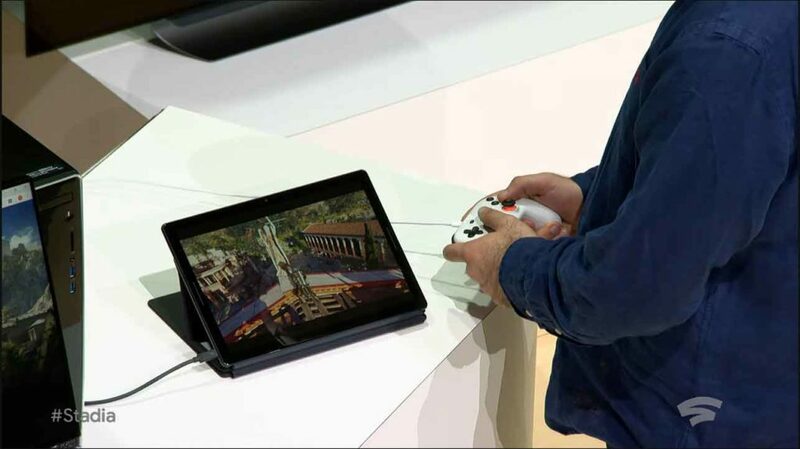 At the event, Google experimented playing on Pixelbook and Pixel 3XL phones, the images were transferred from the data center and received control of the player. An account can exit and continue playing the newly quiet position in the previous device without saving the game. Clearly, with Google’s infrastructure, they can do things that their competitors can’t do. Besides Odyssey, Doom Eternal is also brought to the event stage. Thanks to the support of API Vulkan, Doom Eternal plays on Stadia that will surely be very good with a 4K native 60FPS resolution, even though I know this is just an introduction of id Software and Google. Those present at GDC 2019 will be playing Doom Eternal through Stadia at id Software’s booth. 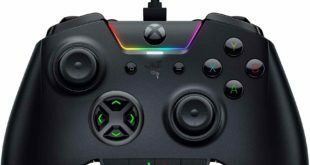 To best support the smartphone and Chromecast, Google created a separate gaming console that supports Stadia: Stadia Controller. This handle connects directly to the server via WiFi instead of connecting to video game receivers such as laptops or smartphones. Two Google Assistant and Share buttons are in the middle of the handle for users to interact with Google or share gameplay clips or images on social networks. 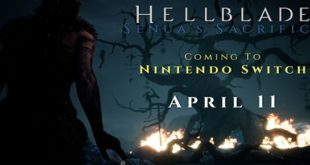 However, mouse keys or other handles like Xbox One, Dualshock 4 and even JoyCon of Nintendo Switch will still be supported. It is expected that Stadia will make its debut in 2019 in the US, Canada, England, and Europe first. What just happened at the Google event sounds like a fantasy movie, but with 5G technology coming, and with Google’s infrastructure platform, there’s probably nothing left.